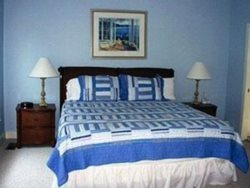 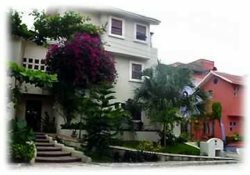 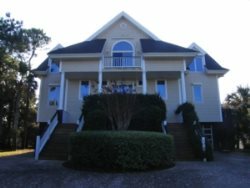 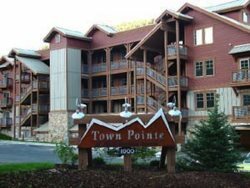 Luxurious 4-bedroom Town Pointe Condo - Walk to Town Lift! 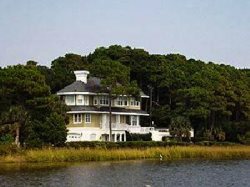 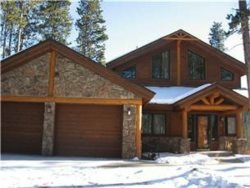 Lovely 4 Bedroom Home on the River near Breckenridge! 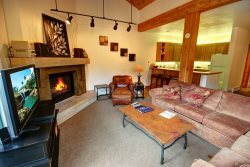 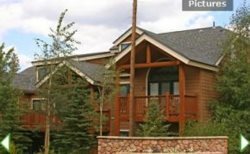 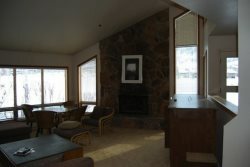 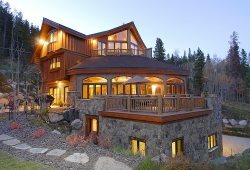 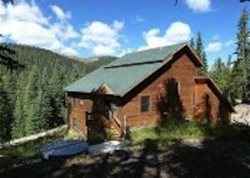 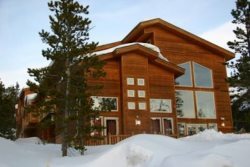 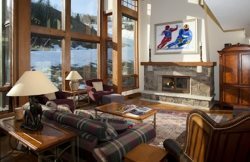 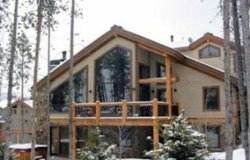 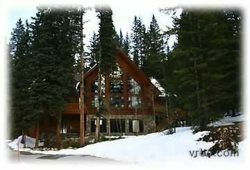 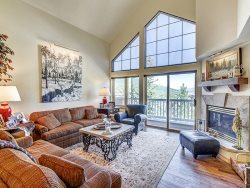 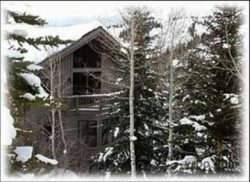 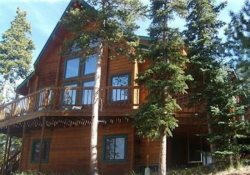 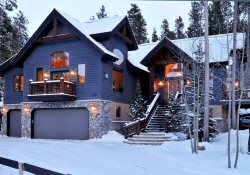 Retreat to Breckenridge and Enjoy the Amazing Mountain Views! 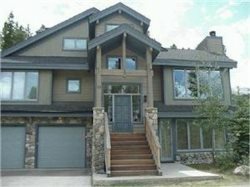 Lovely 5 Bedroom Luxury Home in Beaver Creek! 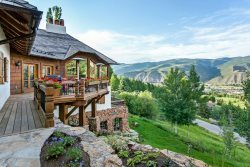 Magnificant 5 Bedroom Breckenridge Home Overlooking Snowflake Run! 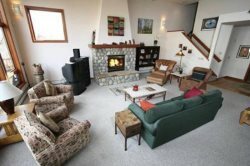 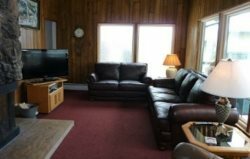 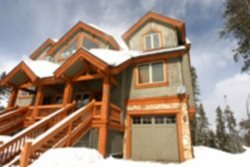 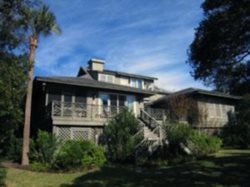 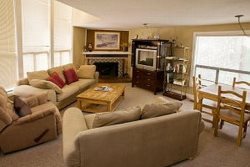 A Duplex Residence with a Private Hot Tub on Back Deck and Spectacular Mountain Views. 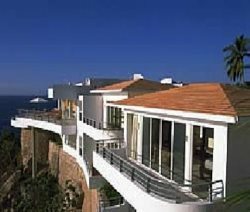 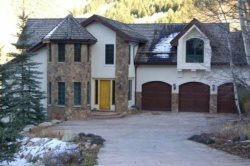 A Great House for Two Families to Share. 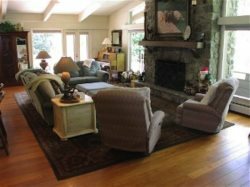 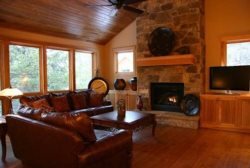 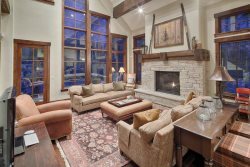 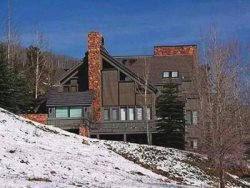 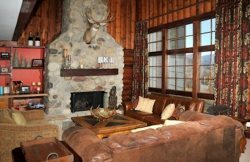 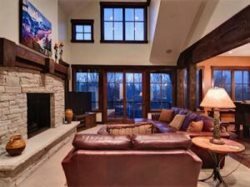 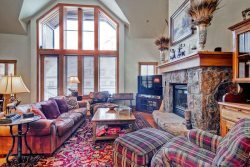 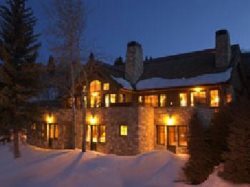 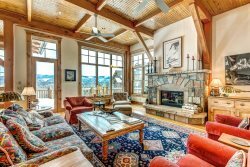 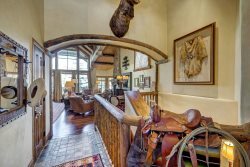 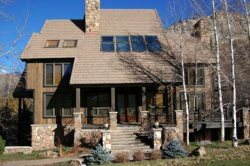 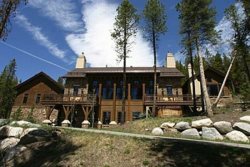 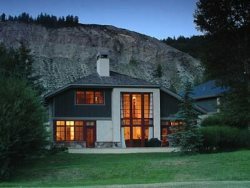 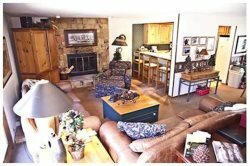 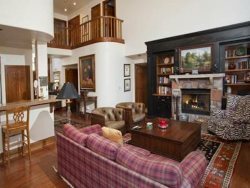 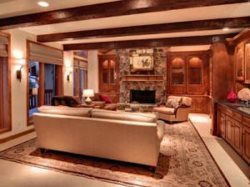 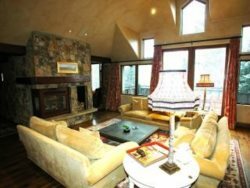 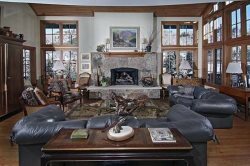 5BR Holdren Chalet Luxury Home Overlooking White River National Forest and The Beaver Creek Golf Course.